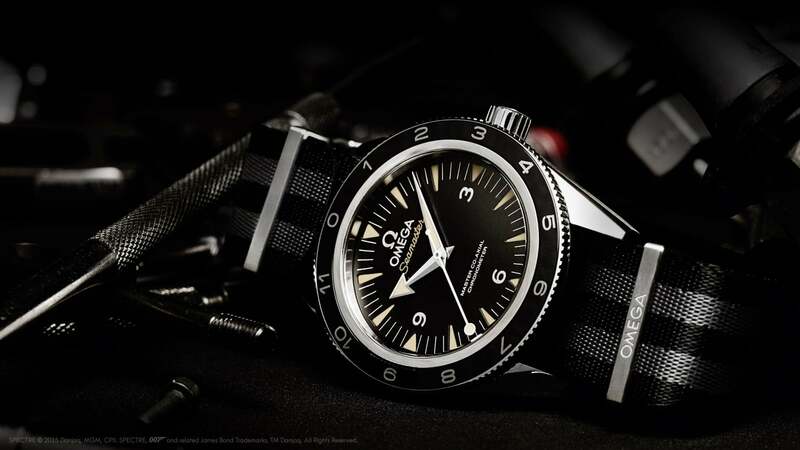 Submerged in tradition, the OMEGA Seamaster 300 has a deep history in underwater adventure. 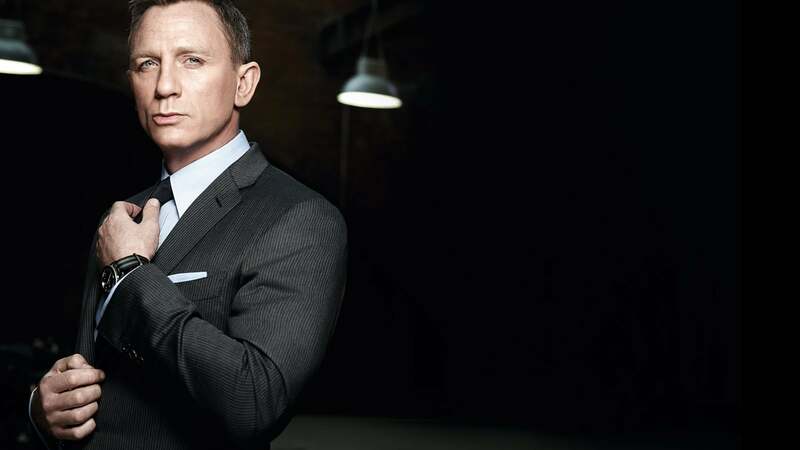 With the release of the 24th James Bond film SPECTRE, 007 returns with this iconic timepiece, updated with a new edge of innovation and attitude. 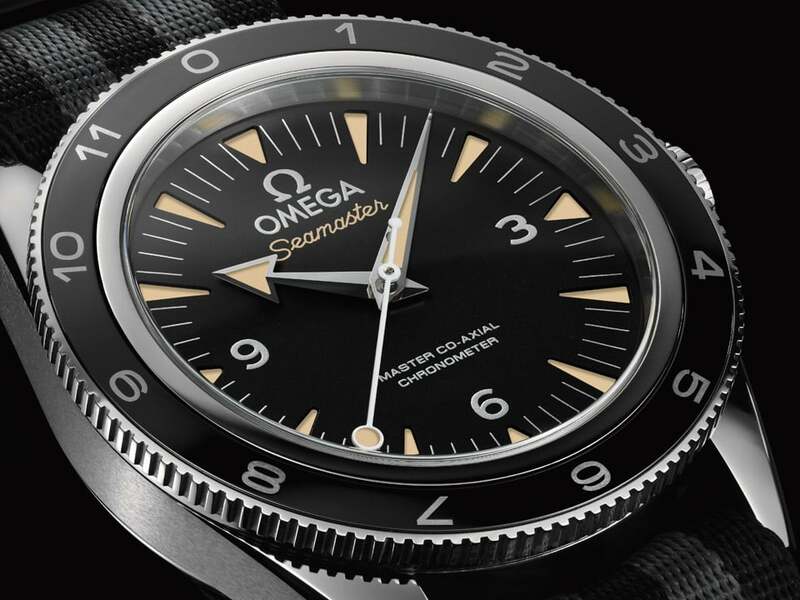 This unique Seamaster 300, the actual model worn by James Bond in SPECTRE, comes in a robust stainless steel case with a sleek, black and grey striped NATO strap. Inside, the watch is powered by the OMEGA Master Co-Axial calibre 8400, a revolutionary movement that is resistant to magnetic fields up to 15,000 gauss. 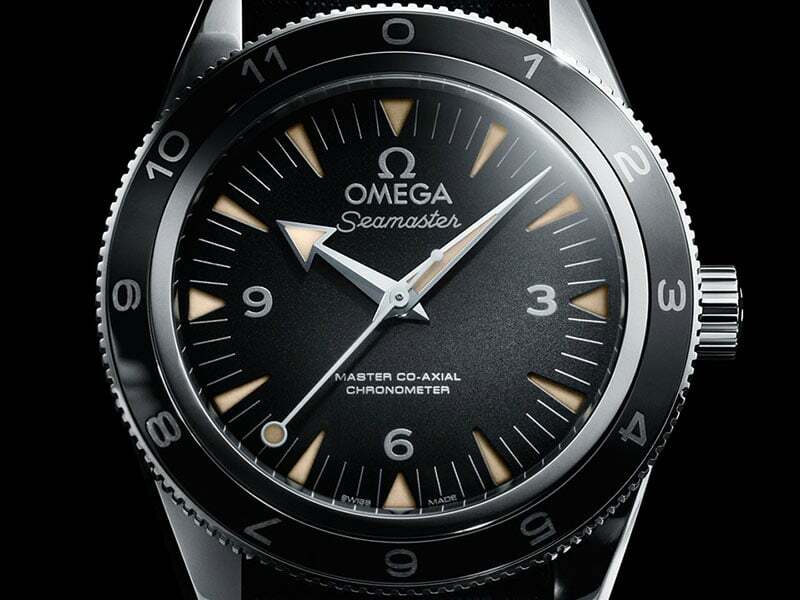 "… this marks the first time that the model worn by 007 is released as a limited edition." On closer inspection, the timepiece delivers a striking black dial along with a rare “lollipop” central seconds hand. Similar to the original Seamaster 300, the watch also includes a broad arrow hour hand and recessed triangular hour markers. 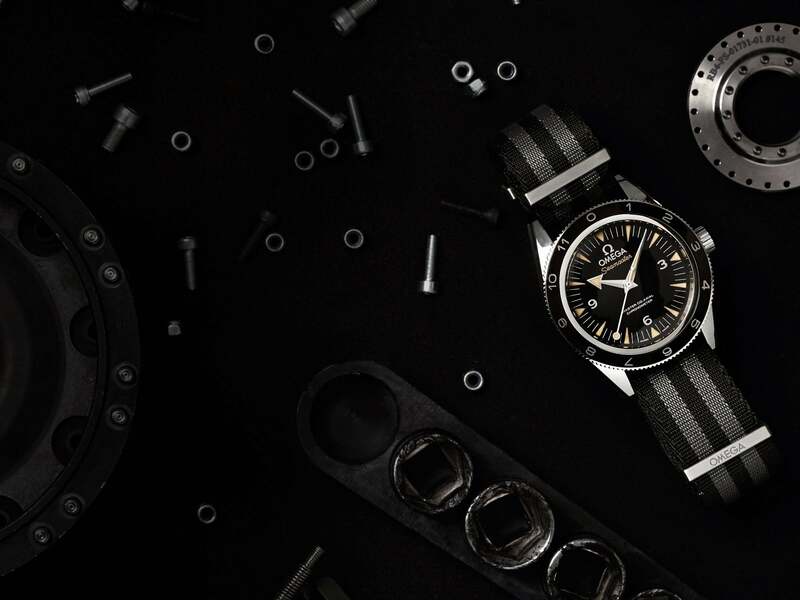 Video description: When it comes to producing the perfect watch for 007, nobody does it better than OMEGA. 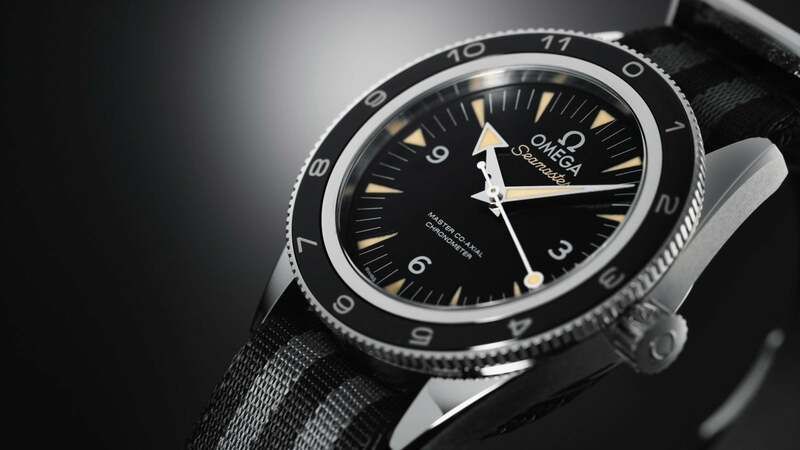 "…engravings include the '007' gun logo on the strap holder, and the 'SPECTRE' film title on the caseback." To complete the timepiece, the bi-directional rotating bezel is also black, this time made from polished ceramic. Combined with a LiquidMetal™ 12 hour scale, time can be kept with any country in the world. 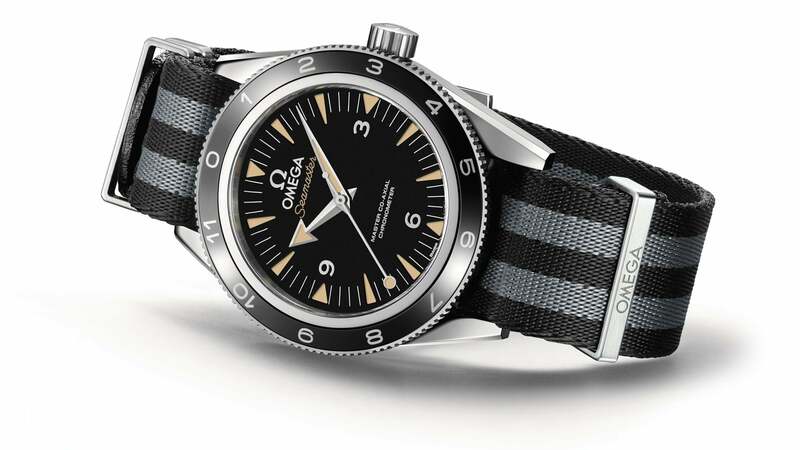 The OMEGA Seamaster has been James Bond’s choice of watch for 20 years. As the stories have evolved, so too have the watches. Today, we see the ultimate culmination of character and watchmaking expertise, presented in the Seamaster 300 "SPECTRE" Limited Edition.